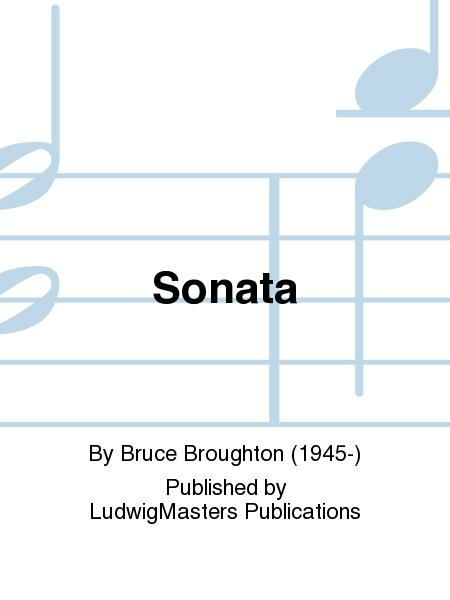 Composed by Bruce Broughton (1945-). Original Works. 20th Century. Score & part. Duration 13 minutes. 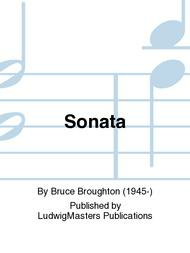 Published by LudwigMasters Publications (MT.M1587-SET).